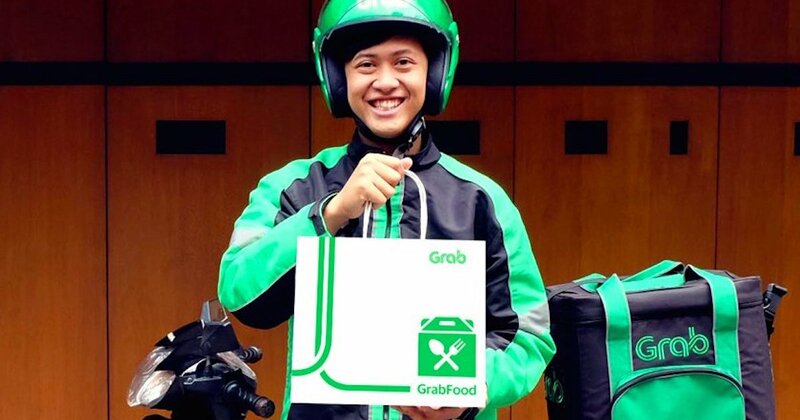 UberEats ceased operations yesterday (May 27) and following this news, Grab announced an islandwide beta launch of GrabFood in Singapore today. Besides Singapore, GrabFood will also be available in five other countries in the region, including Malaysia, Indonesia, Thailand, Vietnam, and the Philippines. According to James Ong, Head of GrabFood Singapore, this move marks a major milestone in their journey to becoming an “everyday app for consumers”. The Singapore-based firm intends to expand beyond ride-hailing with its on-demand food and package delivery, cashless payments, and financial services. This means that Grab consumers will be able to commute, eat, deliver and pay, all in one app. “From the moment you wake up, you can plan and book your entire journey across different transport modes in one tap, shop and receive discounts on-the-go, and have your favourite food and shopping delivered right to your doorstep – all enabled by one mobile wallet, within one everyday app,” said Lim Kell Jay, Head of Grab Singapore. According to Grab, an estimated 4,000 restaurants and 12,000 hawker stalls are still not yet served by food delivery apps. To bridge this gap, Ong said that they will bring more food vendors onboard to offer a wider range of dining options to more consumers, and more revenue opportunities for merchants. With thousands of merchant-partners, it aims to satisfy every food craving and serve up local and international delights, halal and non-halal cuisine, as well as modern and traditional desserts. With GrabFood, consumers can order to their hearts’ desire without any minimum order requirement. They can also schedule orders in advance for up to five days, as well as get rewarded for every order with GrabRewards points. On this note, GrabFood is offering a special promotion: From now to June 3, you can use the promo code ‘5OFF3‘ to enjoy $5 off three GrabFood orders. Download GrabFood on App Store and Google Play now.